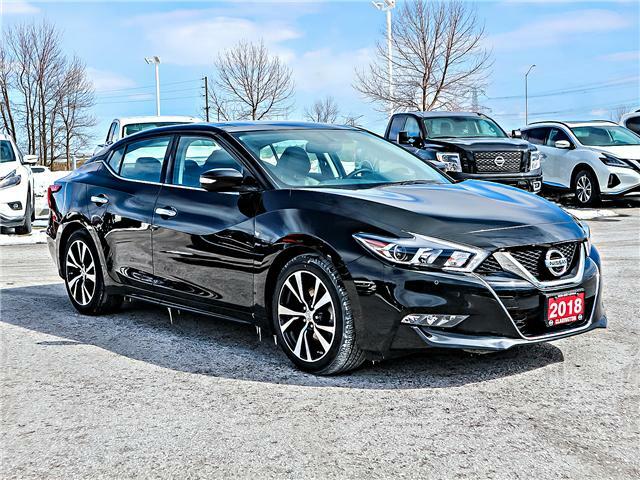 This Maxima qualifies for our Nissan Certified Pre-Owned Program. 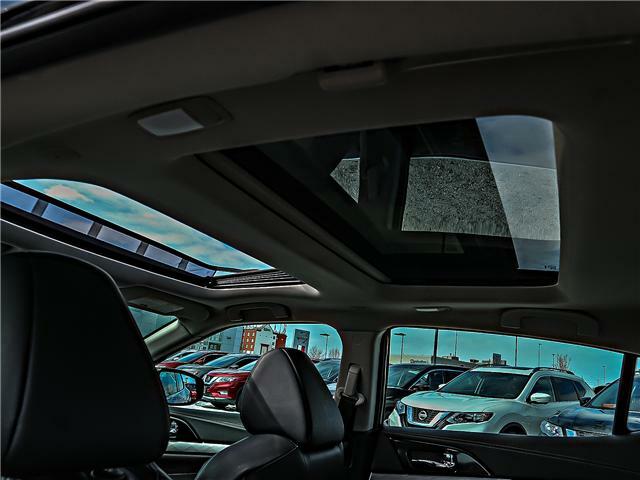 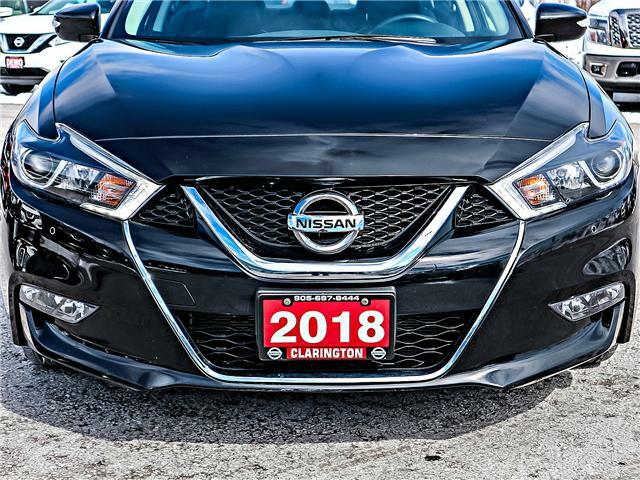 Get exclusive rewards including special financing rates, a no-charge powertrain warranty extension, a 3 month satellite radio trial and more! 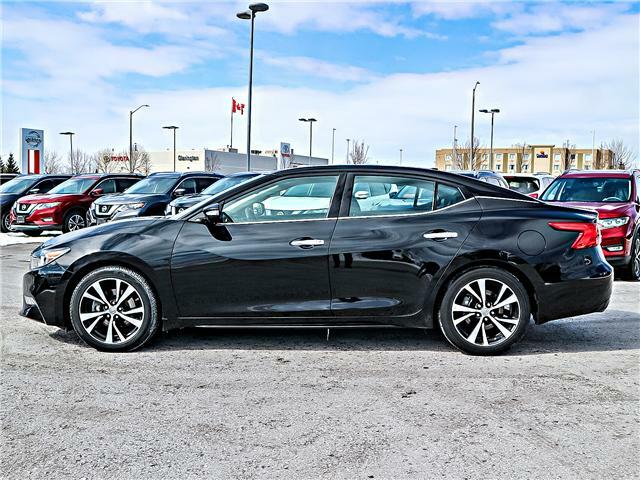 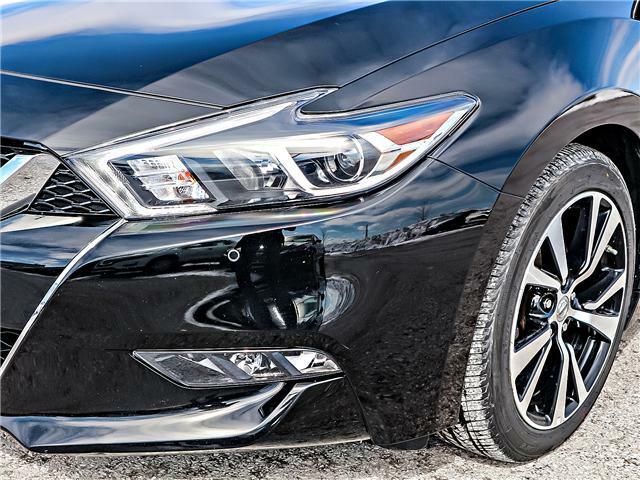 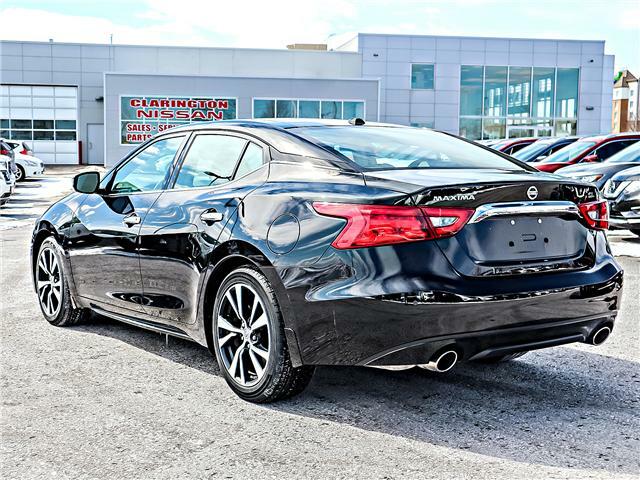 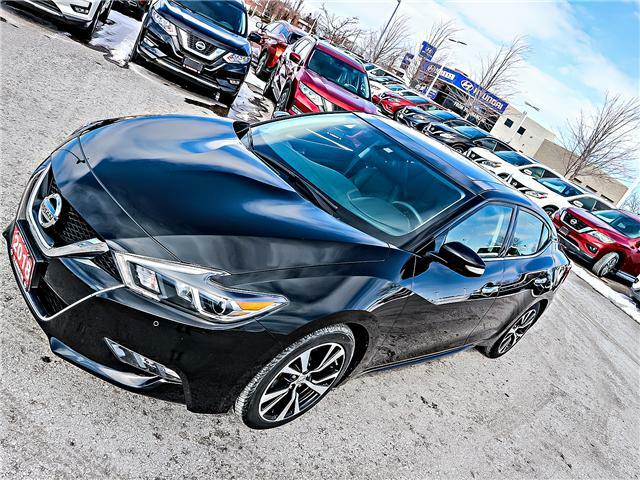 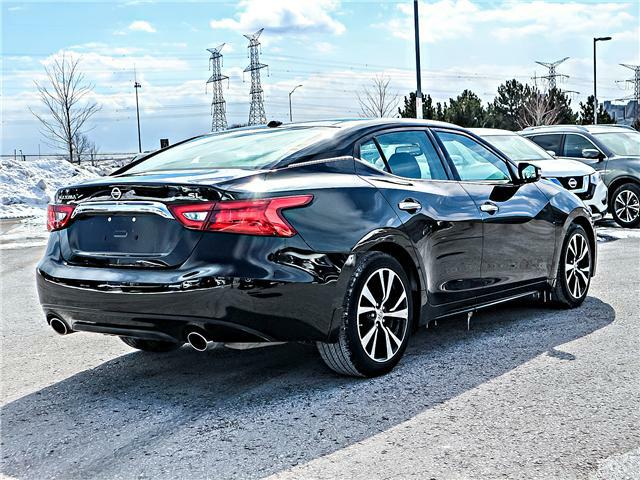 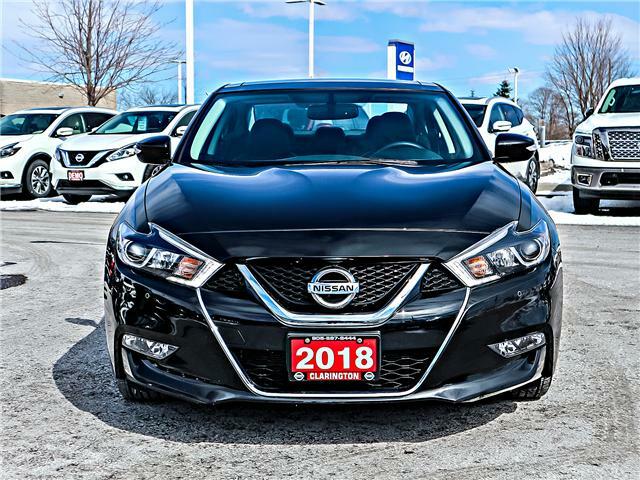 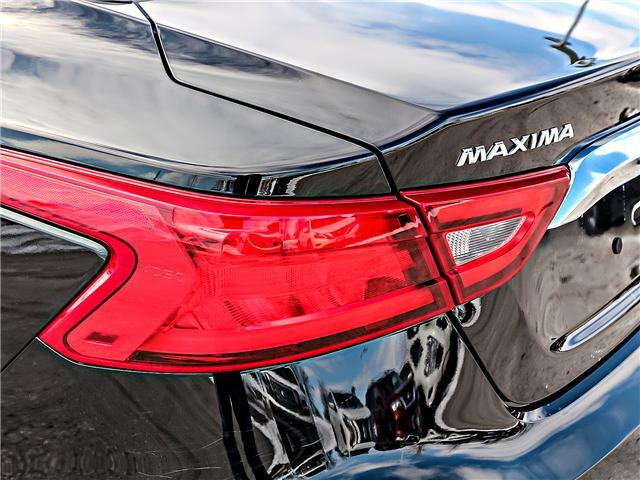 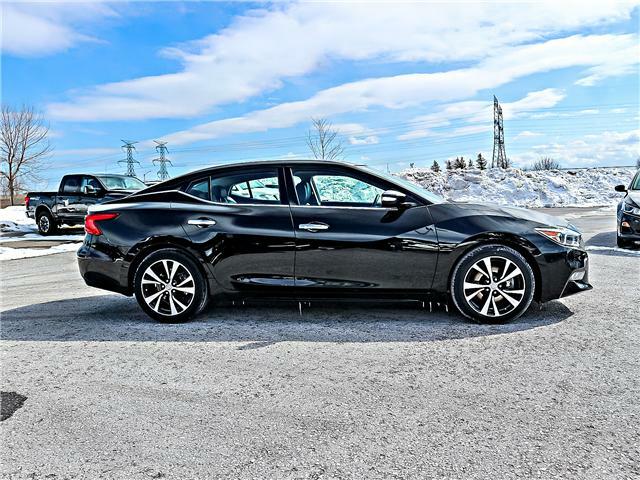 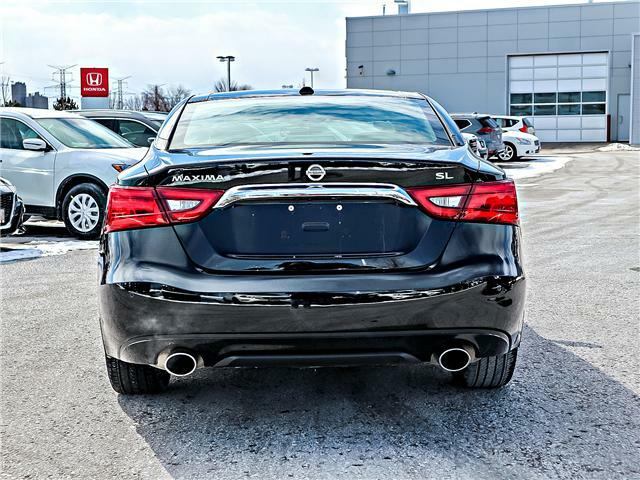 This Nissan Maxima is an amazing example of a luxury sports sedan. 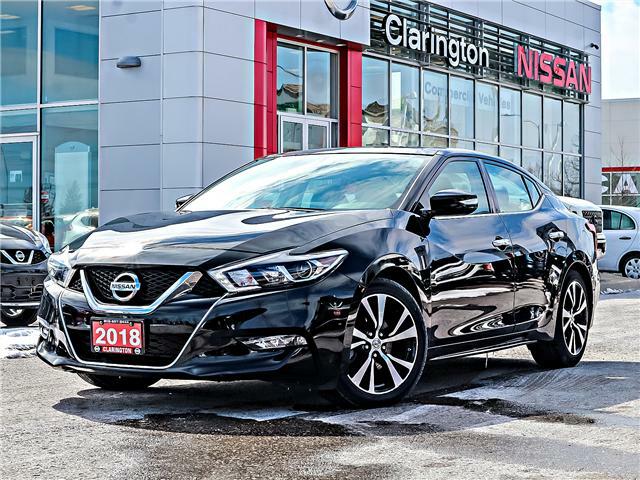 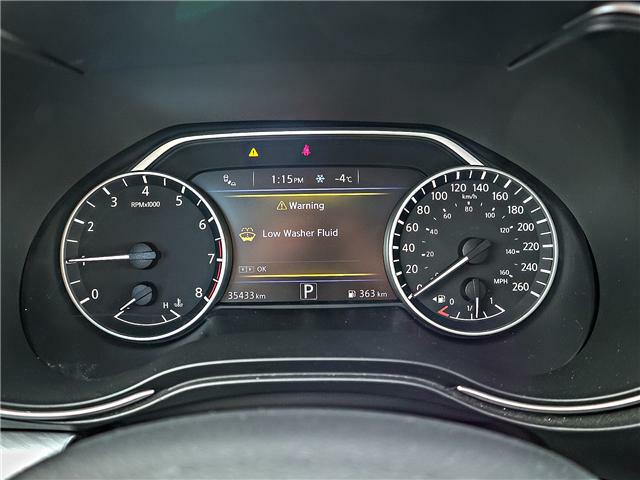 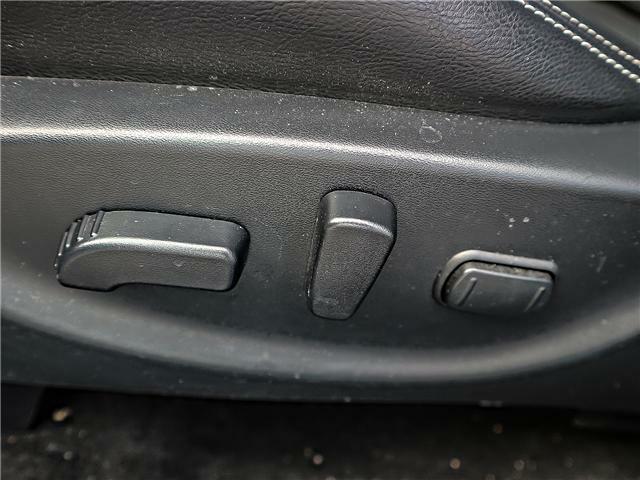 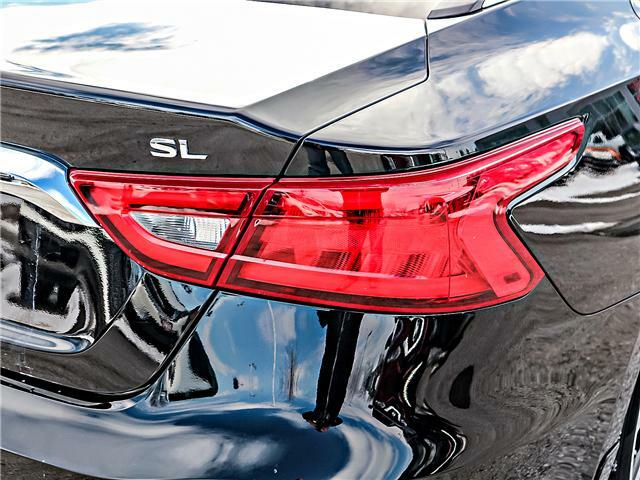 With a 300 horsepower V6 engine mated with a steptronic CVT transmission for simulated gear shifts under heavy acceleration and smooth, fuel efficient driving when cruising around. 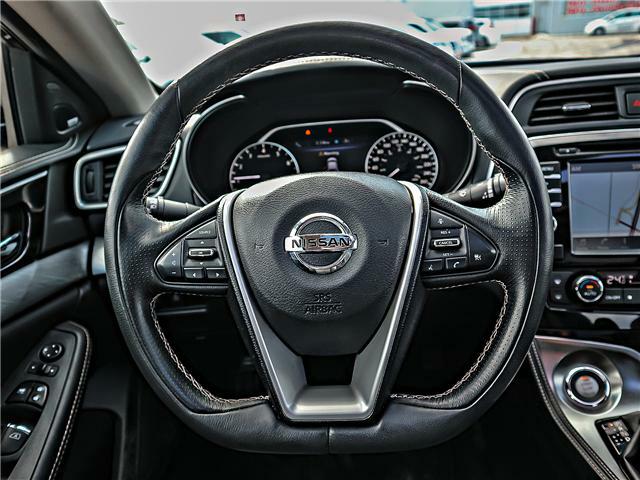 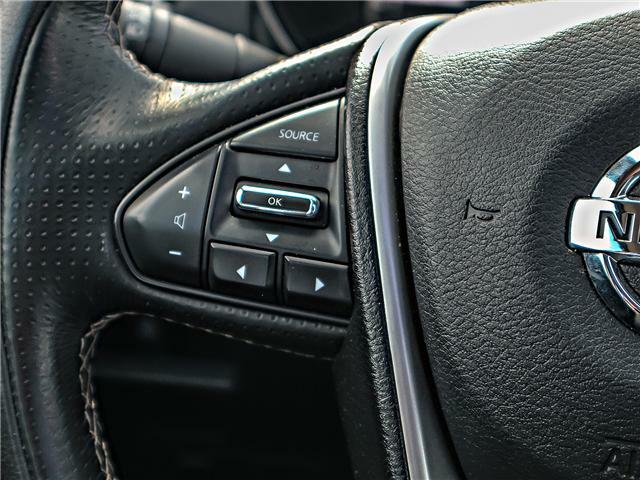 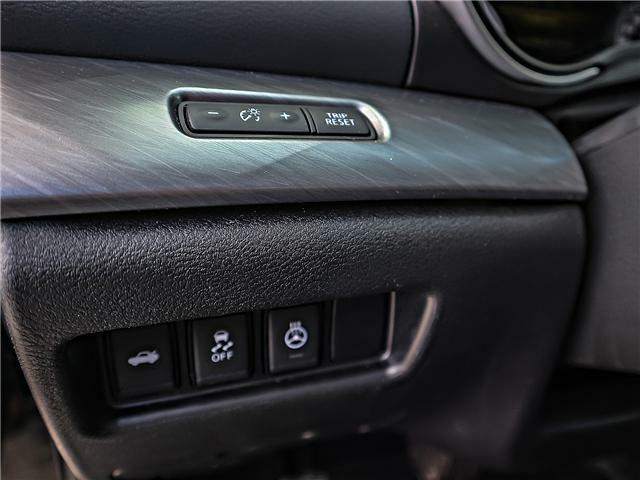 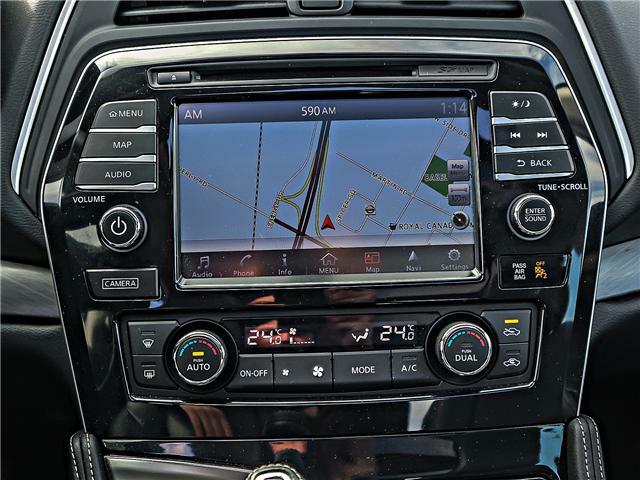 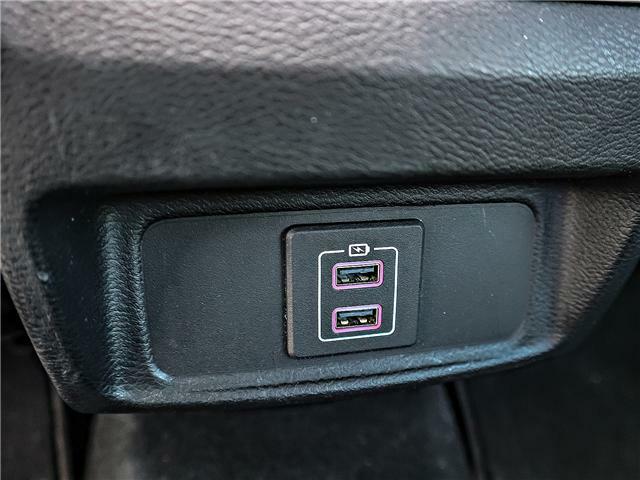 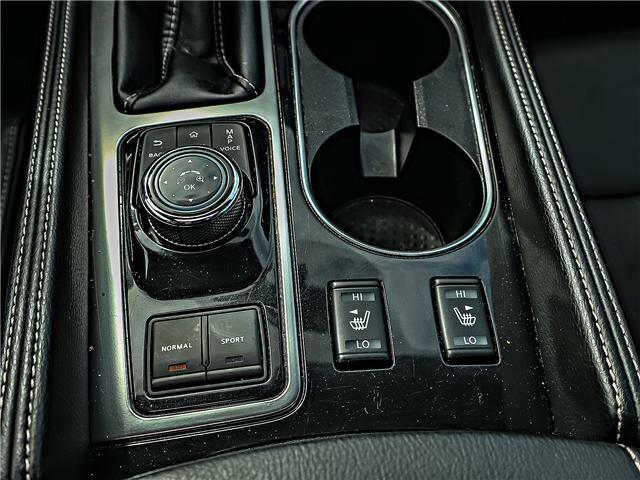 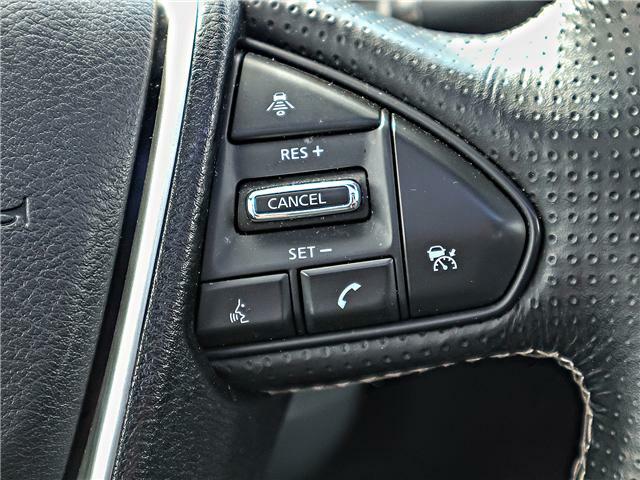 The Interior is absolutely perfect with a d-shape steering wheel, the center console angled towards the driver and the touchscreen navigation mated with the i-controller. 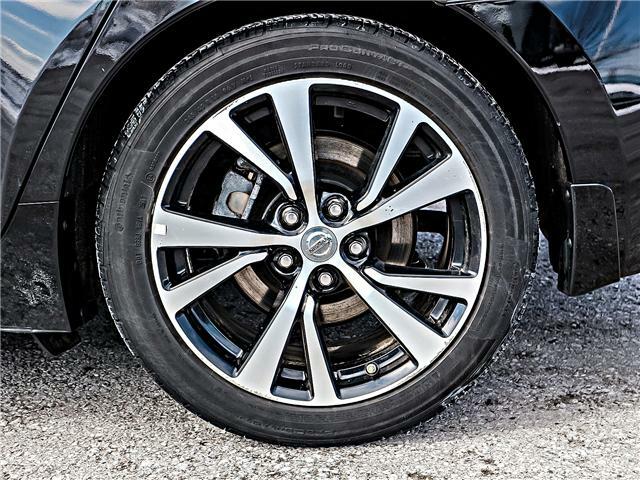 Flawless. 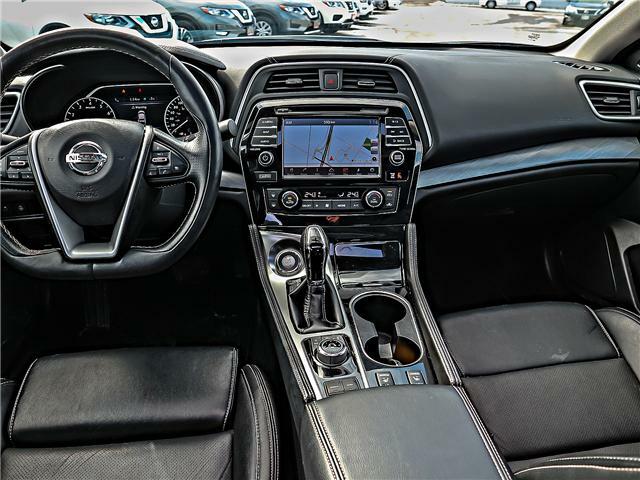 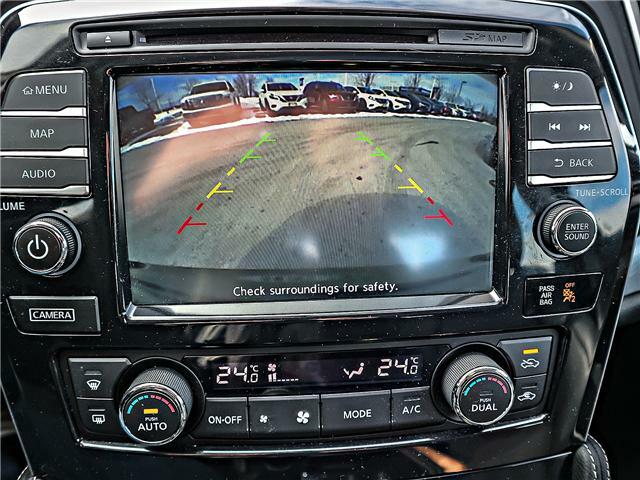 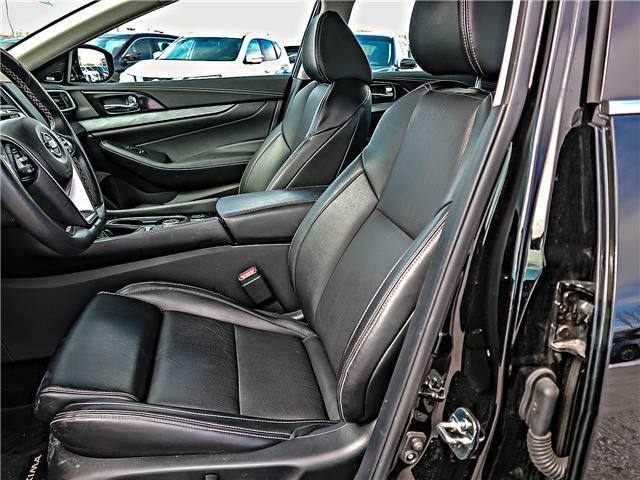 This Maxima was hand-selected from Enterprise Rental Cars and is in Outstanding Condition thoroughly inspected by our Nissan trained technicians.